Purified gelatin, microcrystalline cellulose, silicon dioxide, magnesium stearate. Adults and children over 15 years of age, take 1 capsule daily with a glass of water or at mealtime. 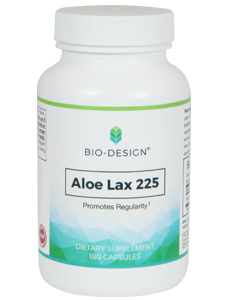 This herbal dietary supplement may produce a laxative effectexperience a harsh or unpleasant effect, discontinue continue use and consult your healthcare professional. recommended for children under 15 years of age.